21-Day Challenge – Take it and get serious about creating your best story. Love Your Story was created to help people realize that their life stories are within their control. It is a platform for conversations about ideas and tools that help us shape our life stories and create them on purpose with more joy, love, satisfaction, or whatever you want to write into the story you create with your every day living. 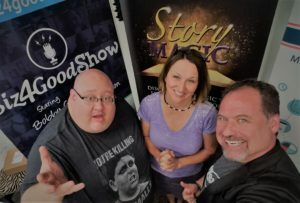 Well, since we went live in October of 2016 we have talked every week about a variety of these tools, with the hope in mind that those who are listening are getting ideas, inspiration and empowerment to create healthy, happy, and strong stories, rather than small, scared and heavily burdened life stories that often just come with the territory of living. But…that’s a lot of tools. If you’re anything like me, it’s all fine and dandy to know what you should do, but when there is too much to do I just shut down. I go into overwhelm mode and I don’t do anything. Well, today we launch the 21-Day Challenge, just in time to start off 2018 with a bang! Do you want to live brave, bold and joyful as you create your daily story? Do you want to be able to re-see the parts of your story that currently hold you back or are laden with fear or shame in a different and hopeful way? Well, Love Your Story is about helping you do this,– here is where the 21-Day Challenge comes in. I am really excited about this because this is going to be fun for those who get involved, but also because this is going to be very powerful for the people who get involved! First of all – click the 21-day challenge button and decide that every day, for the next 21 days, you are going to take the challenge that comes to you – whatever it is, no excuses for missing or skipping, you will embark on three weeks of interesting possibility, fun, and a few life-changing ideas. But here’s the idea behind it – it’s a tasters table of story tools. Goodbye overwhelm. You get to try out 21 different tools that build possibility, connection, and satisfaction in your life story – decide which ones you like and want to keep using. It’s like that hor derve plate in the restaurant that gives you a little taste of everything. 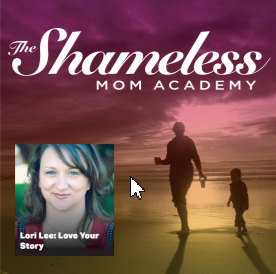 So, once you sign up, each day you’ll get a new challenge based around one of the story tools – exercises for forgiving or being present, or extending a kindness, or working on your own inner voice, etc. Some really fun and guided challenges you get to play with and just work into your everyday experience. Once you start the challenge you’ll get an email with a link to your challenge page. Each day for 21 days a new challenge will be available on your page. Get on every morning, see what your challenge is, work it into your everyday life, and then log in for a quick report at the end of the day. There is a Write It Out link that concludes the challenge where you get to write in what you did for the challenge and the experience it created for you. This gives you some time to process and think about the experience and it gives me a peek into what great things are being created in the world. Repeat for 21 fun and exciting days. You’ll never know what the next day’s challenge will be until you unlock that challenge in the morning. Now – I want to point out that this is not to increase your already full list of things to do – or to add to your overwhelm—each challenge are things that we can build into everyday living. Taking little bites shows you how to do it. 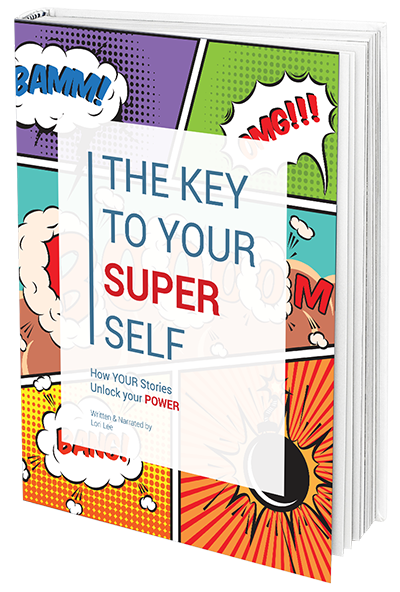 All the tools that help you live your best story fit into your everyday living anyway – you want a more fulfilling life story, these are tools that help you do it. I wanted to share a couple testimonials from some gals who have accepted Love Your Story challenges in the past. Speaking about one specific challenge – I was so surprised by how it changed the way I thought- because I was thinking about gratitude so much, I felt more gratitude. It was absolutely worth my time! It was really cool to connect with my Grandma and think about my gratitude for her, even though our relationship is complicated. I had some pretty amazing experiences. On top of that I learned about an important life tool. I learned that sometimes we may feel something, but we need to be more vigilant about expressing it. It makes such a big difference. As a teacher, for example, I need to remember what a difference it makes when I compliment my students and tell them how proud I am of them. I would totally do this again. About 2 months ago, I woke up feeling a little defeated and lost. 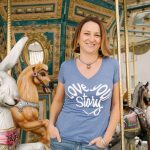 I had signed up for the Love Your Story Podcast earlier in the year. I listened to the first one and had enjoyed it but, to be honest, I’d been too busy, I was already successful and happy, and I was not the kind of person who needs a bunch of self-help mumbo jumbo (all wrong-minded stories I’d been telling myself by the way) but on that bleak August morning, I was lacking and looking for some direction; looking for change, so I remembered the podcast and thought okay, I’ll check it out. Well, let me tell you, 21-day challenges had quite the impact, not only on my long-term actions but on my immediate mood and goals for that day! I have since become a regular student of Love Your Story and have felt a greater clarity of vision, sense of purpose, peace of mind, and acceptance of the dynamic creative process of embracing and crafting my own story. Love Your Story challenges are simple, effective, and beg to be immediately implemented. I can honestly say the challenges changed my mood and got me excited to take action in the moment I read them–not one of those “I should try this tomorrow” deals. Now, I turn to the Podcasts and challenges when things are going well just to boost my “game” and enhance the quality of my life. 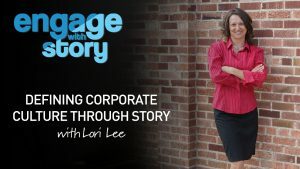 I strongly recommend Lori’s challenges to anyone! I love testimonials! It makes me feel like I’m doing something right! So, now it’s your chance. It’s a new year, the time we all want to start off on the right foot! NOW IS THE TIME. Let’s do this! Join the fun and start creating a life story with a little more satisfaction, joy and pizzaz this year – right now! Oh, and don’t worry, none of the challenges will require you to make moral or ethical compromises! It’s all good fun. 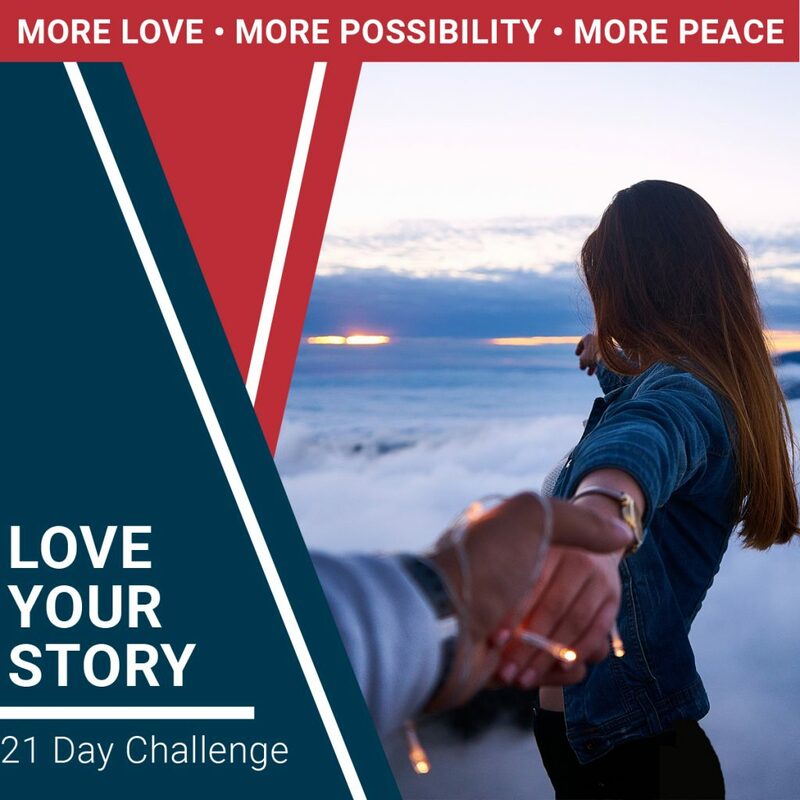 Go to http://loveyourstorypodcast.com/21-day-challenge/ and find the link to start on YOUR 21-Day Challenge. Pass it along to your friends too. While this is a very unusual episode for us – shorter than usual, for sure…I wanted to have a chance to introduce you directly to this big opportunity for learning, growth and experiment. So go try it, and I’ll see you on the inside when we are sharing notes as I read your responses to the challenges.